Eliminate the hassles of dental insurance. Increased dependency on insurance -> decreased satisfaction. 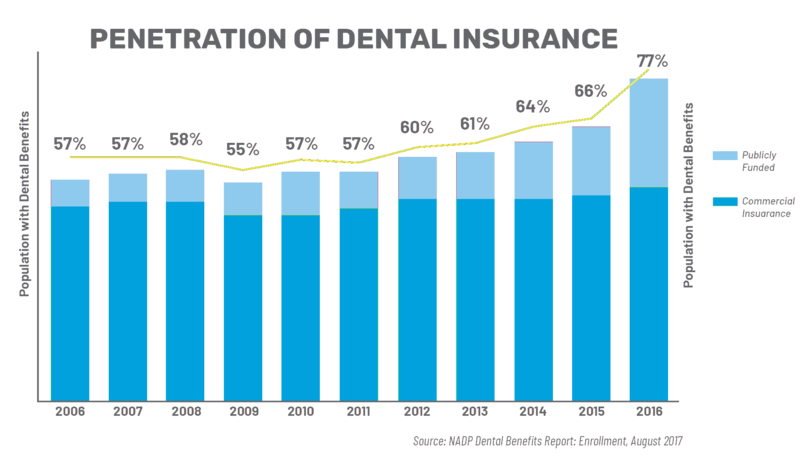 Over the past ten years, the percentage of the U.S. population with dental insurance has increased by over 30%1. However, nearly 70% of patients are actually paying more to insurance companies than the true market price of the services they receive2. And how do you think customer satisfaction is trending? Unnecessary hassle, decreasing reimbursements, and convoluted repayment processes have led to an adversarial and toxic relationship. 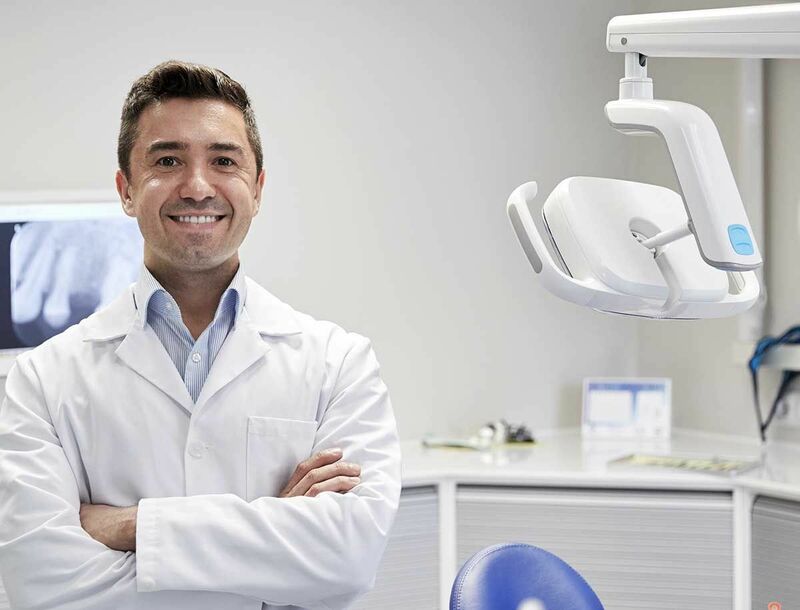 With DentalHQ, you can provide uninsured patients with budgetary control over their dental care, reducing the #1 barrier to attracting uninsured patients: cost. Eliminating dental insurance from the equation fosters a direct relationship between you and the patient, putting more money in your pocket, taking less out of your patients', and creating a better experience for everyone. There's ZERO COST to get started. Really. None.